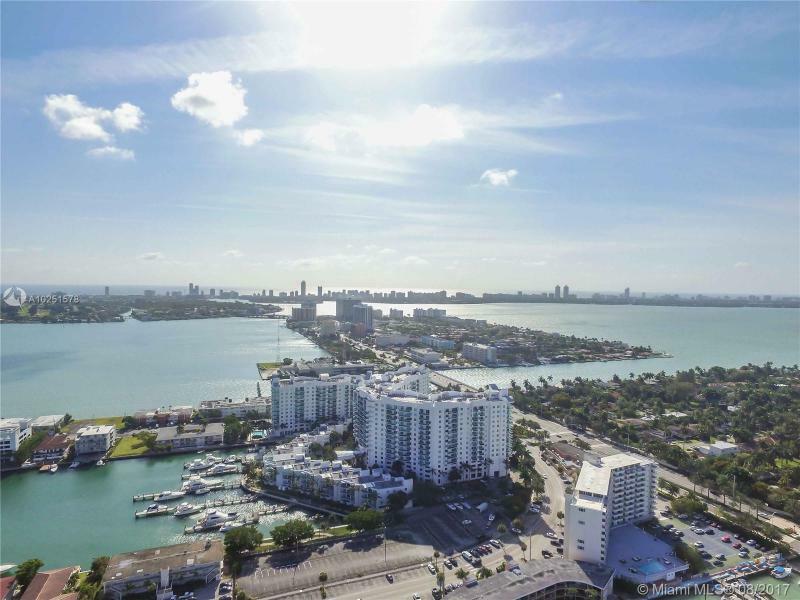 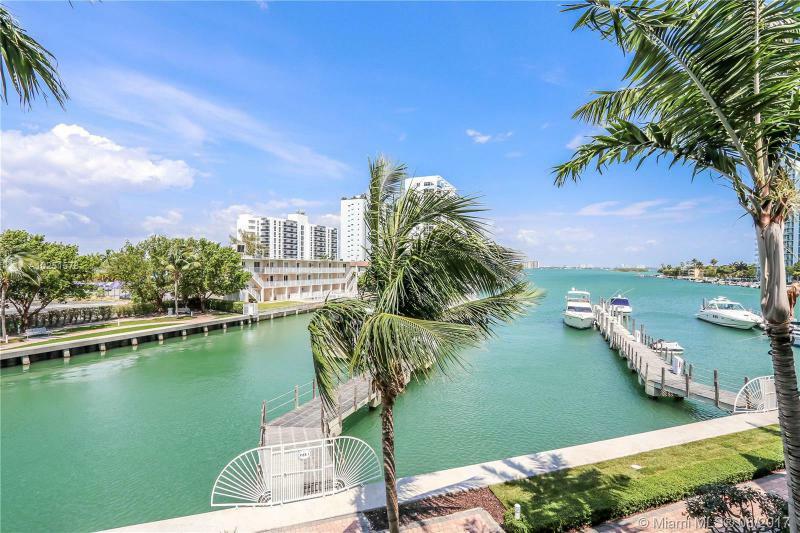 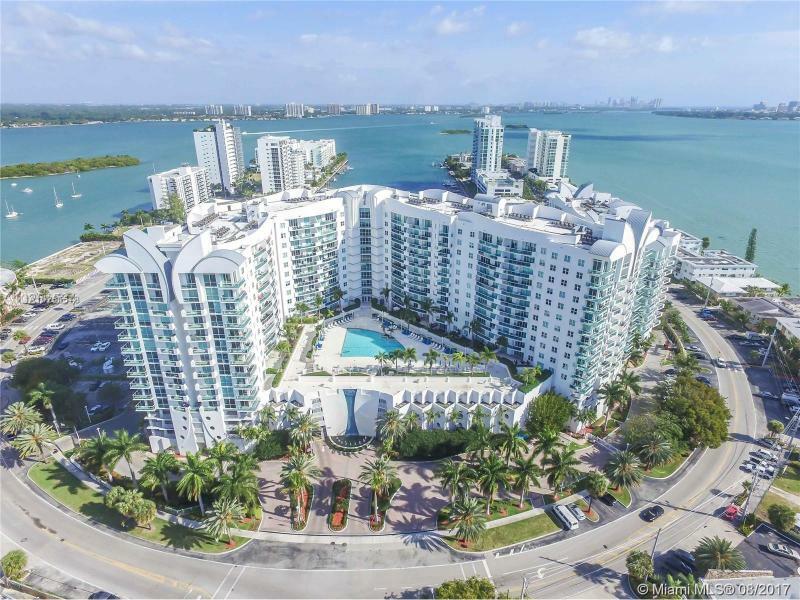 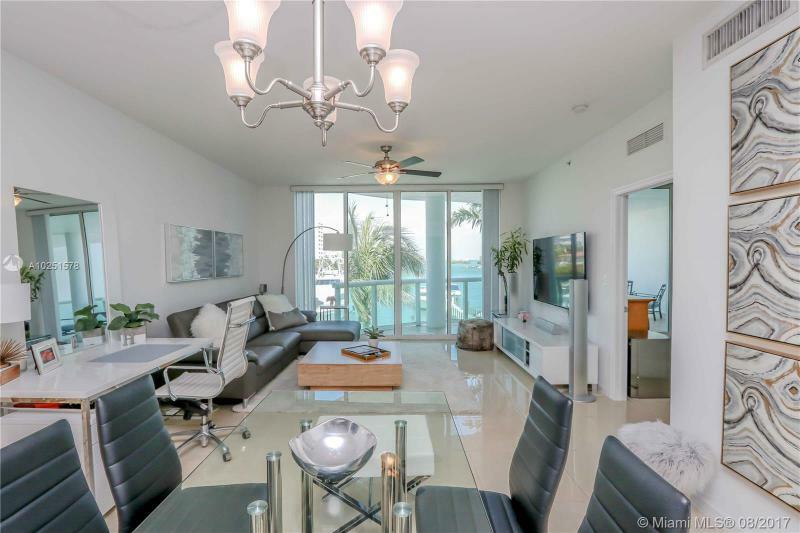 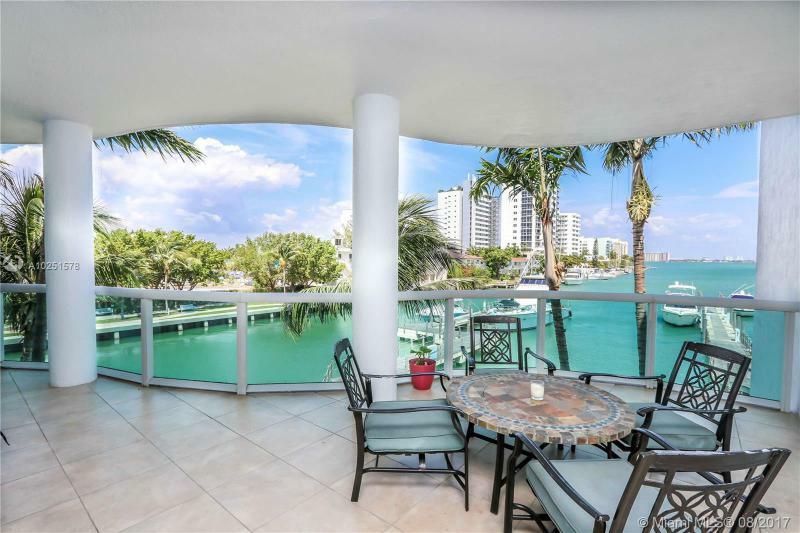 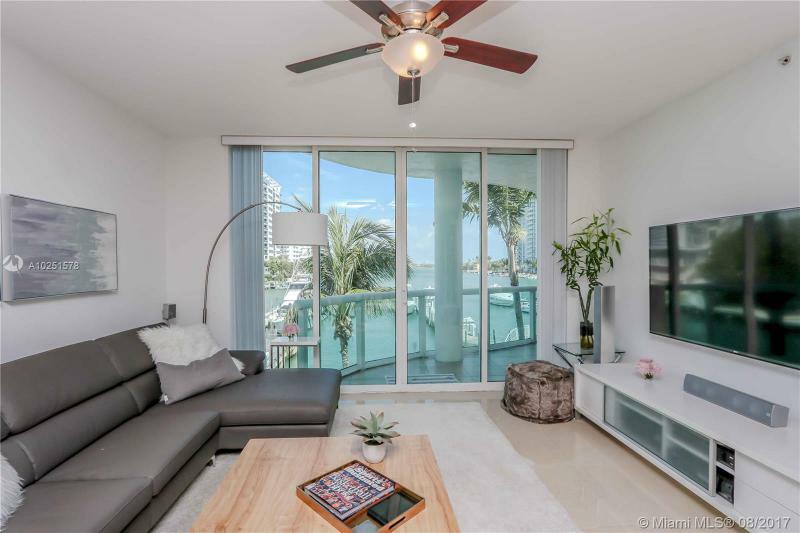 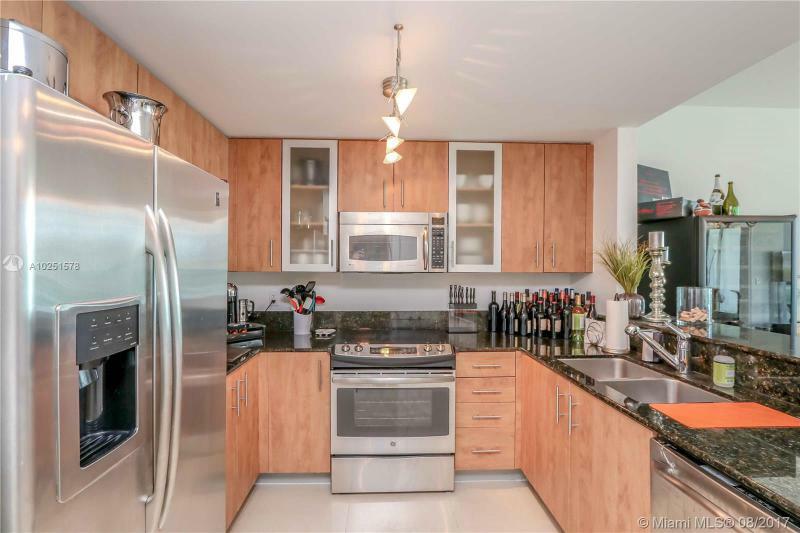 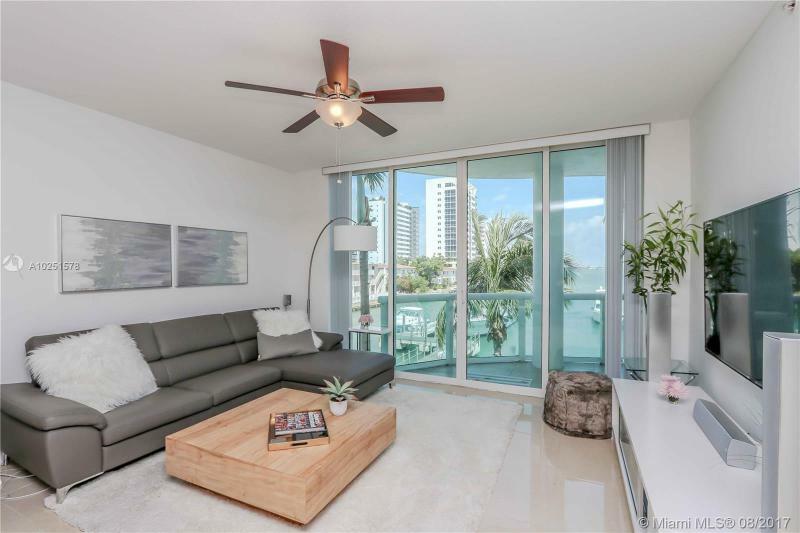 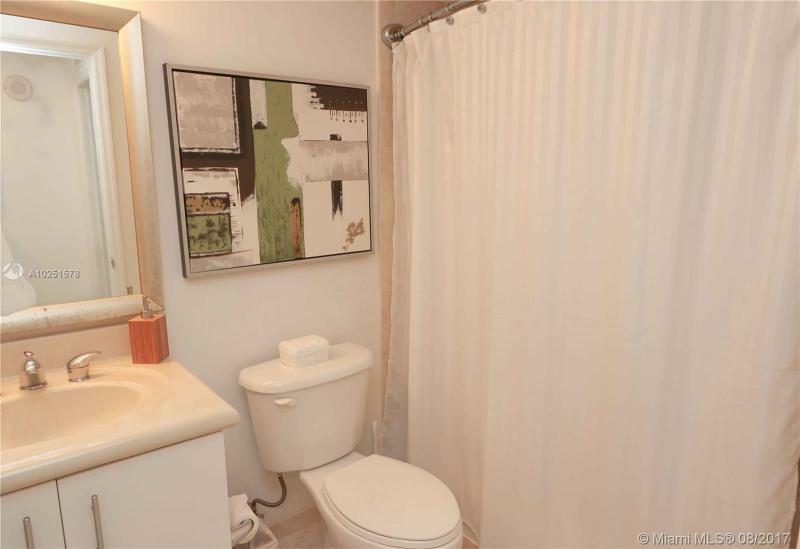 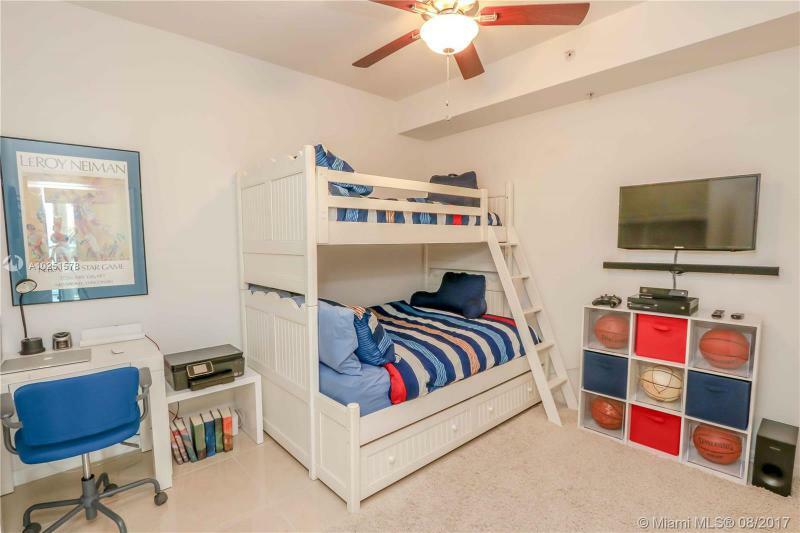 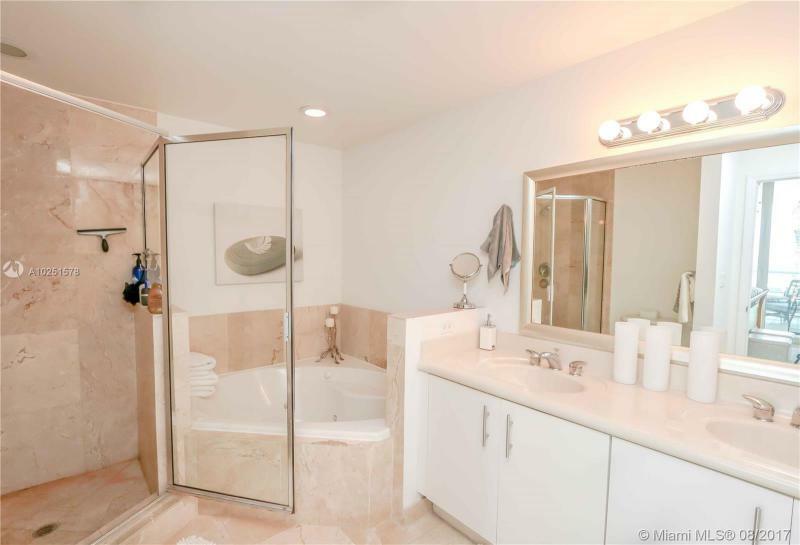 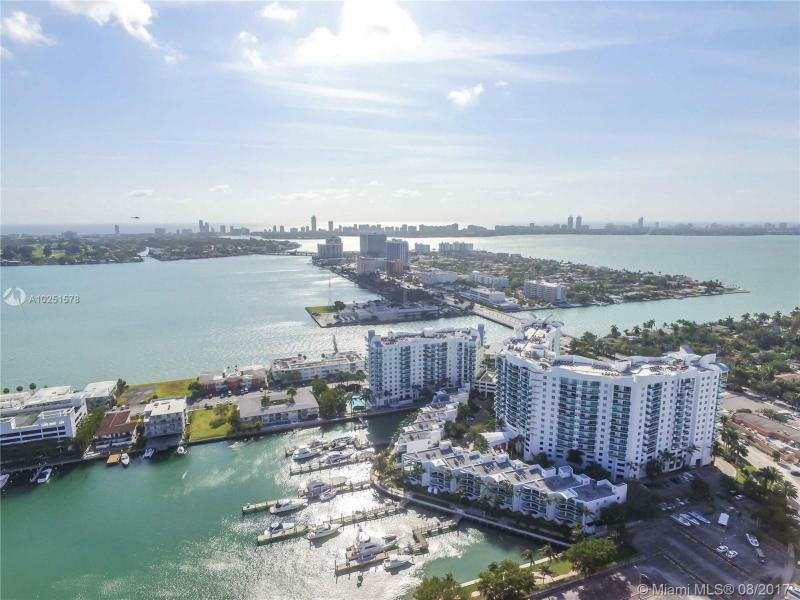 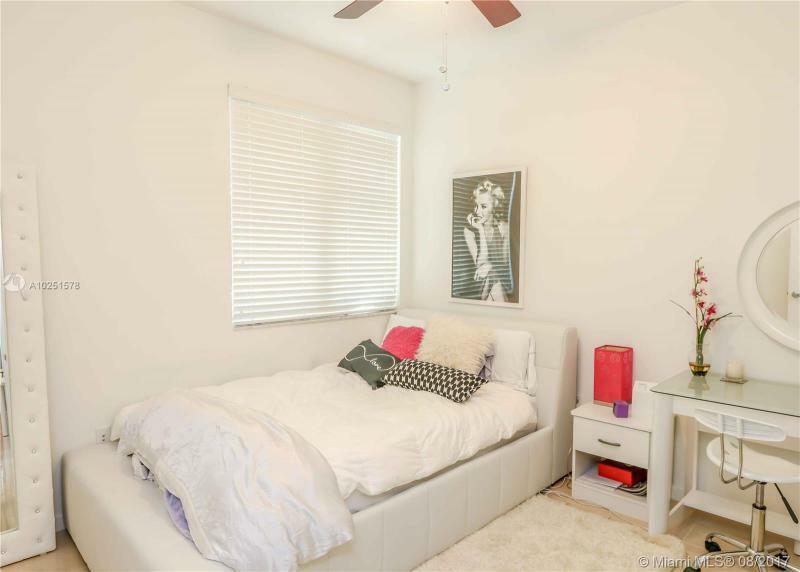 Come see this incredible marina unit located at the 360. 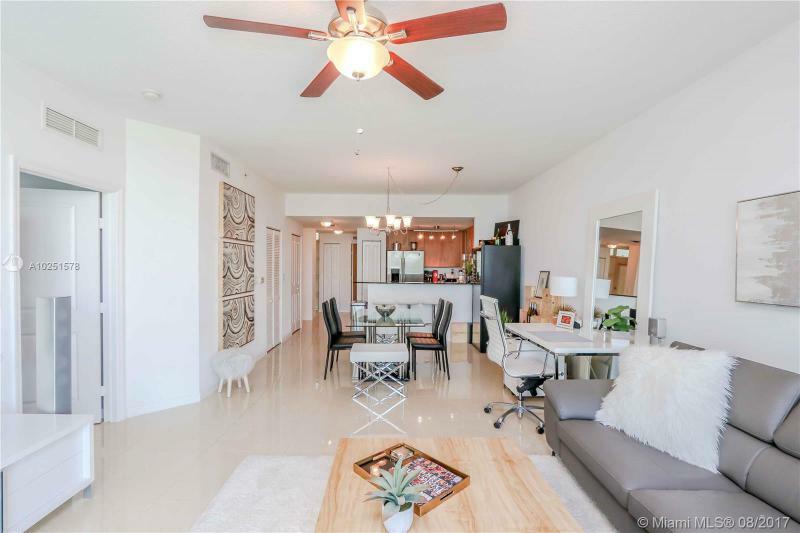 The unit offers new porcelain tiles and features 3 bedrooms, 2 bathrooms, 2 assigned parking, stainless steel appliances & much more. 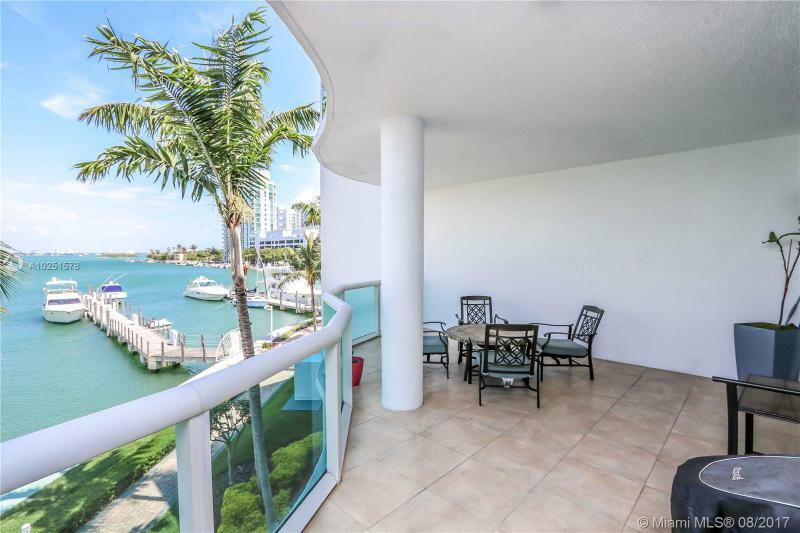 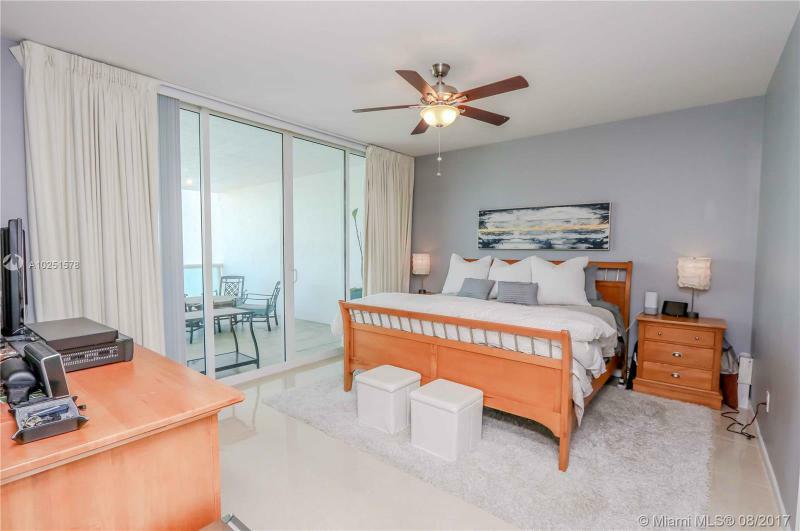 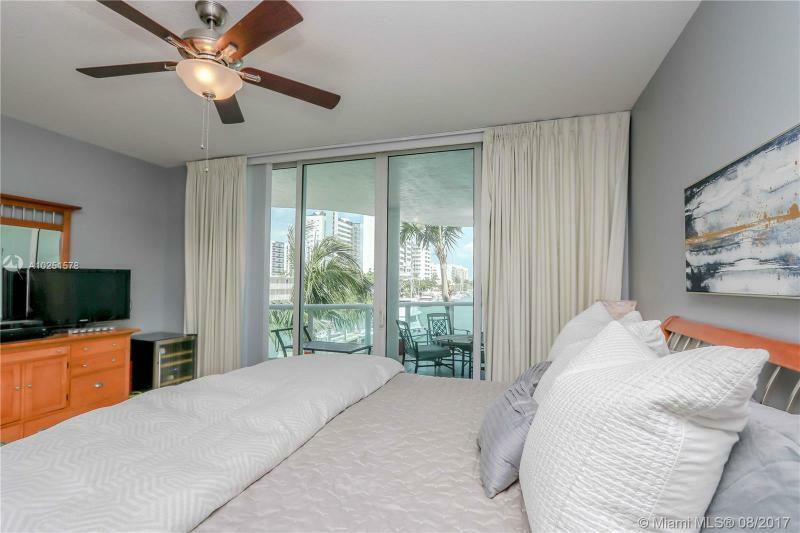 Step out of the unit onto the balcony & enjoy the refreshing sea breeze that blows in from Biscayne Bay. 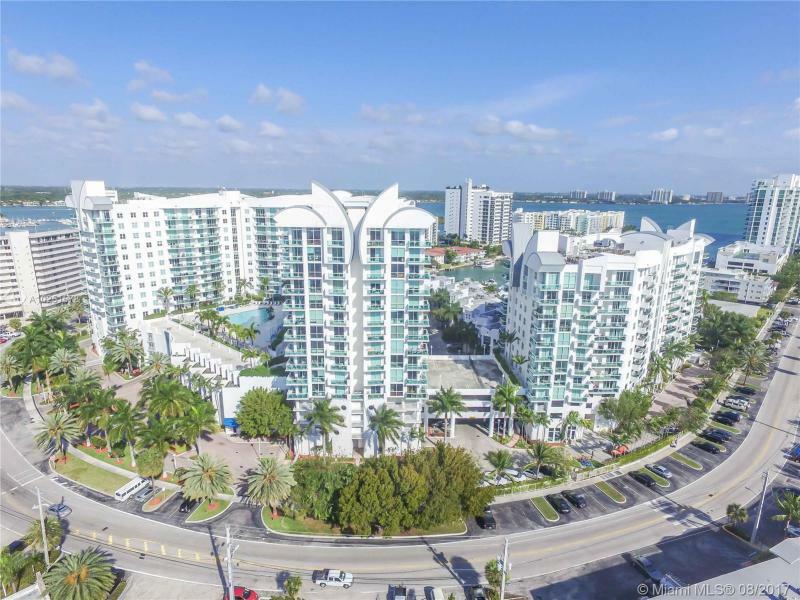 The complex offers a gym, sauna, pool/jacuzzi, & much more. 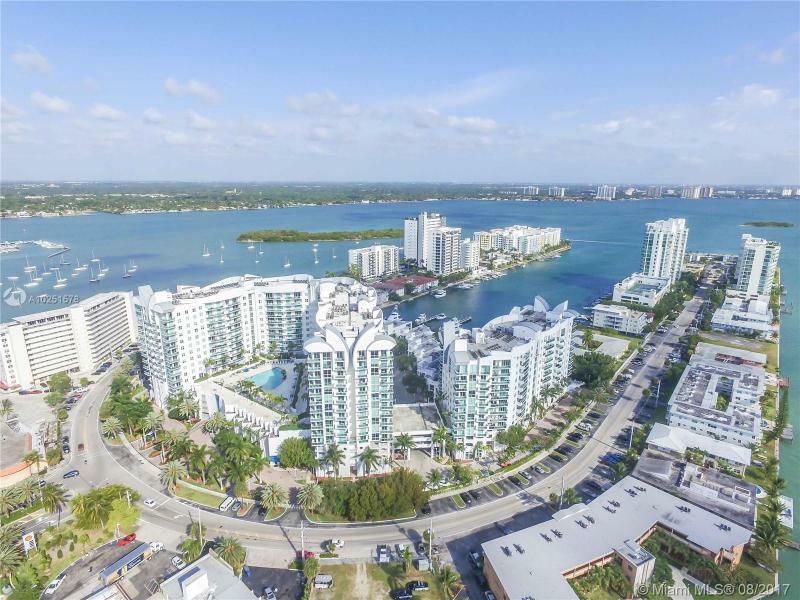 Be a part of a lifestyle that so many are longing for. 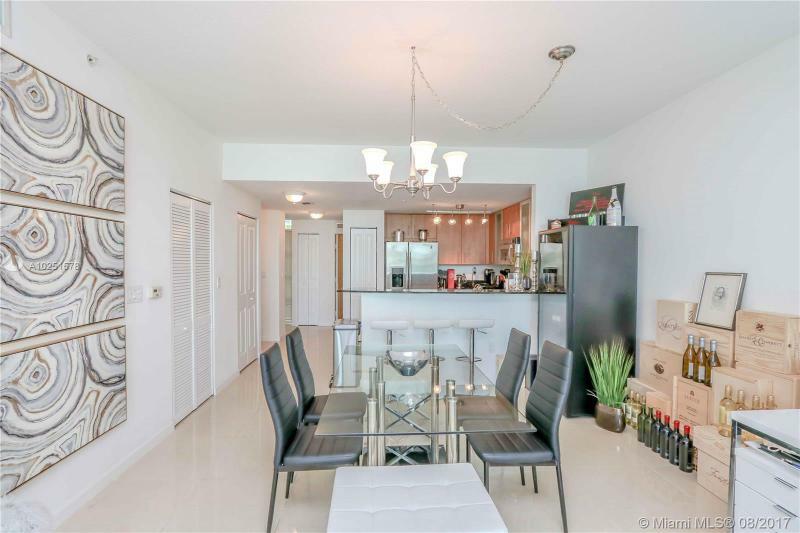 Seller financing offered!